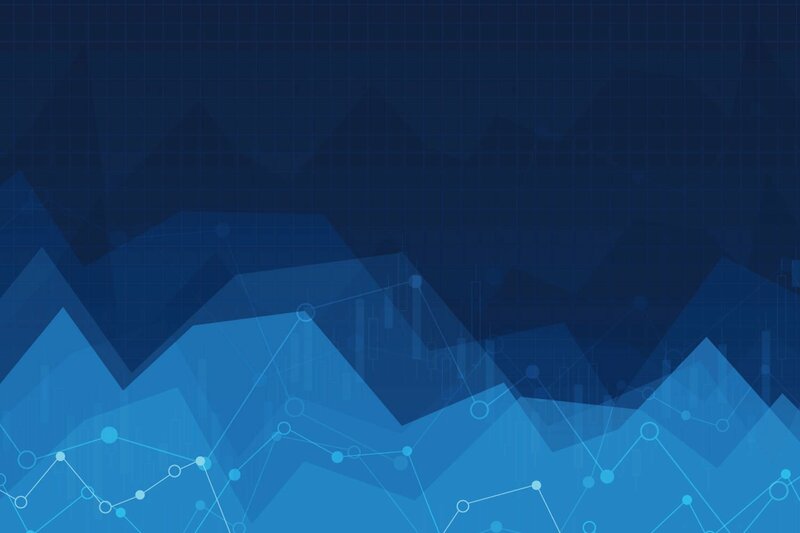 eMarketer released a report today stating Facebook is reeling in close to $470 million this year from their “Credits” market. 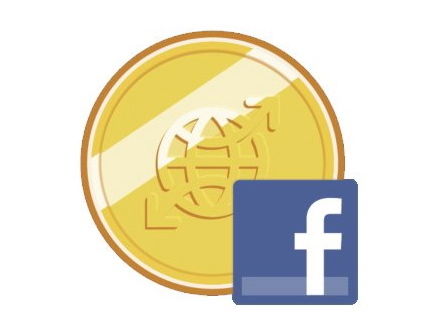 Facebook Credits is social media currency used to purchase items in games found on the social media platform. Although they do not institute the ecommerce aspect of the point of sale, they receive a cut of the revenue. That cut was $140 million in 2010, and expected to reach $470 million by the end of 2011. Although their Ad business is taking off ($3.8 billion this year), it’s not growing as fast as the 300% growth in the credits market. The social media titan sells credits through many channels, including PayPal, personal credit cards, gift cards, and even mobile phone payments. These credits can then be used to buy items found on Facebook gaming applications. 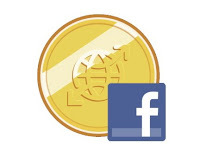 This report sheds light on the diversified revenue streams that Facebook is accumulating. With their ads business booming, the company has literally revenue coming in from every angle. The report also indicates that their ad business is projected to hit $7 billion by 2013. WebiMax, #1 rated search engine optimization firm in the United States and Australia, is a major player in social media marketing. The company implements social media marketing for clients and manages their accounts, increasing brand awareness and visibility.